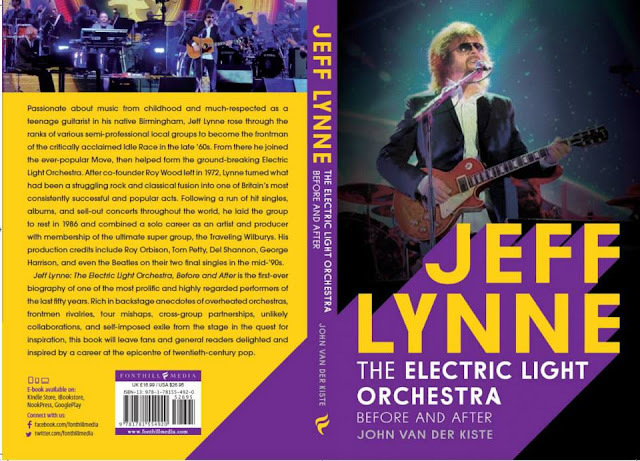 ELO Beatles Forever [ELOBF] recommends "Jeff Lynne: Electric Light Orchestra - Before and After" by John Van der Kiste to those enlightened folks who like ELO, Jeff Lynne, Roy Wood, The Move, 'Brum Beat', The Beatles and related artistes. I'll certainly buy this book, but It's not the first-ever biography. Maybe, it's the first one written in English? 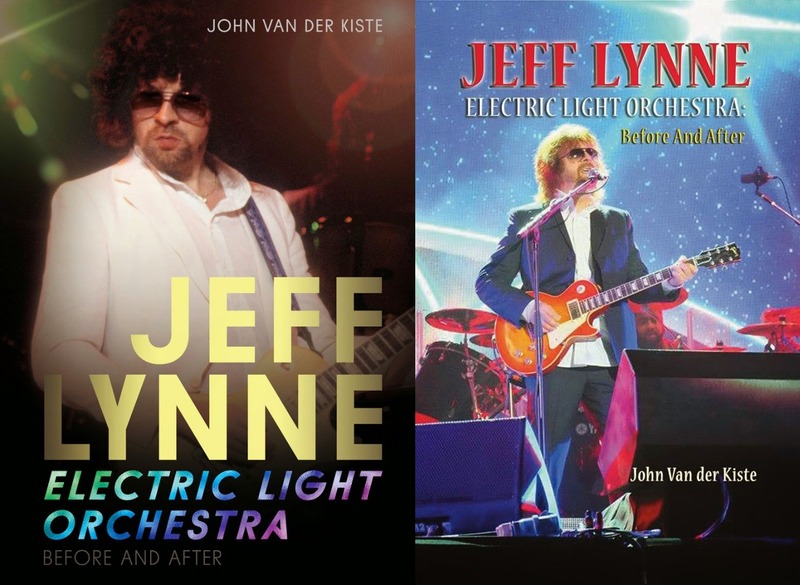 Last year I published an ebook on Jeff Lynne (in German), covering the years up to and including 1986, which will be followed by a second volume focusing on Jeff's career after 1986, soon. The first volume is based on 220 pages, Din A4.